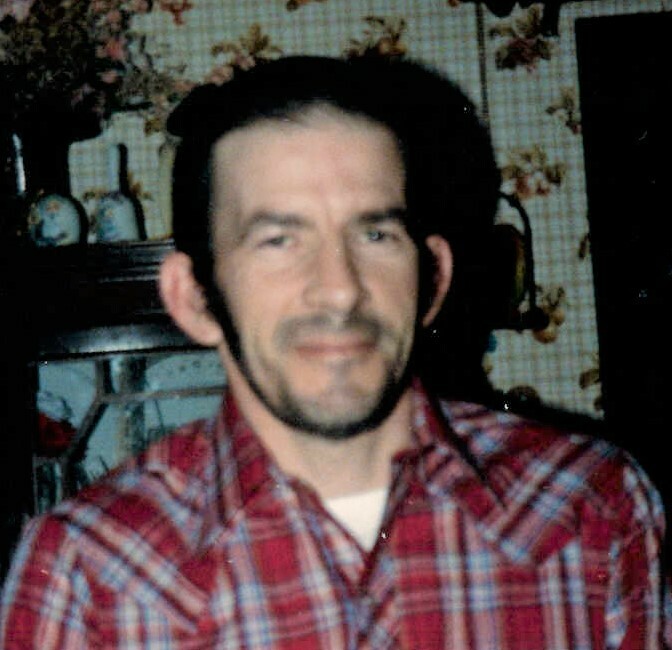 Richard Sowers, 67 passed away Saturday, February 2, 2019 at Licking Memorial Hospital. He was born October 20, 1951 to the late Leonard and Frances Music Sowers. Richard was employed at Muskingum Mine and in the maintenance department at Village Green. He is survived by a son Richard (Kathy) Sowers of New Lexington; a sister Jennie (John) Simmons of Crooksville; several grandchildren, great grandchildren, many nieces, nephews, friends and including special friends Roy (Linda) Solgot. In addition to his parents, he was preceded in death by his brothers: Leonard Sowers, James “Pete” Sowers and Bernard Sowers. Rick enjoyed talking and really loved to wheel and deal. He will be missed by all who knew and loved him. Rick was also an organ donor and he will continue to live on in those he helped. A memorial service will be held at a later date. THE SNOUFFER FUNERAL HOME 1150 WEST MILITARY ROAD ZANESVILLE has the distinct honor of serving the family.